RM Custom Brothers Home in the very Sought-after Sterling Ridge Village.Well-maintained Open-Concept Floor-Plan:4 bedrooms,3 full bathrooms & 1 half bath; Entry hall Opens to Formal Dining and Leads to Island kitchen with Upgraded Stainless Steel Appliances; Built-in Refrigerators/Freezer, Microwave, & Free-Standing Six-Burning 48' Gas Range with Double Ovens; Adjacent Breakfast room with a Wall-of-Windows to Enjoy the Beautiful Setting. 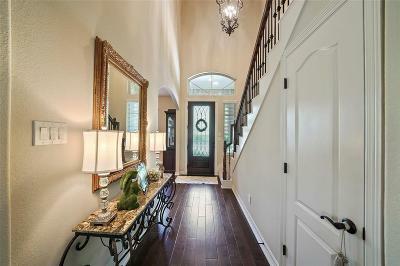 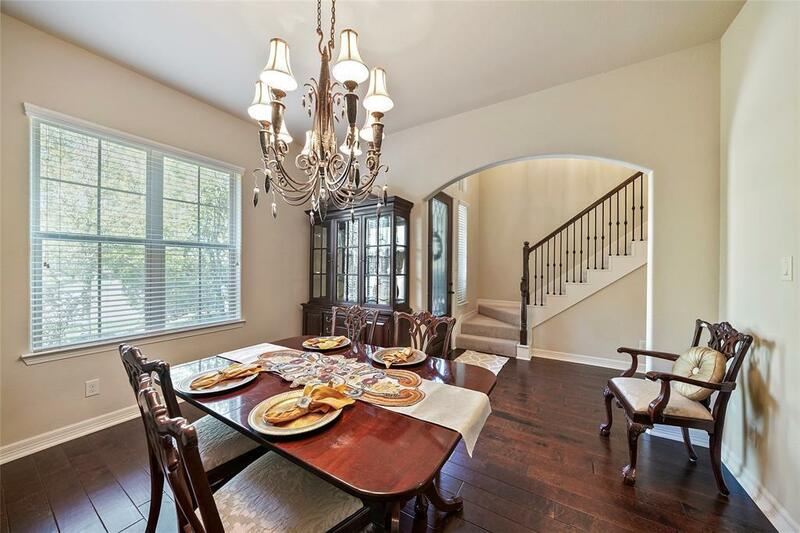 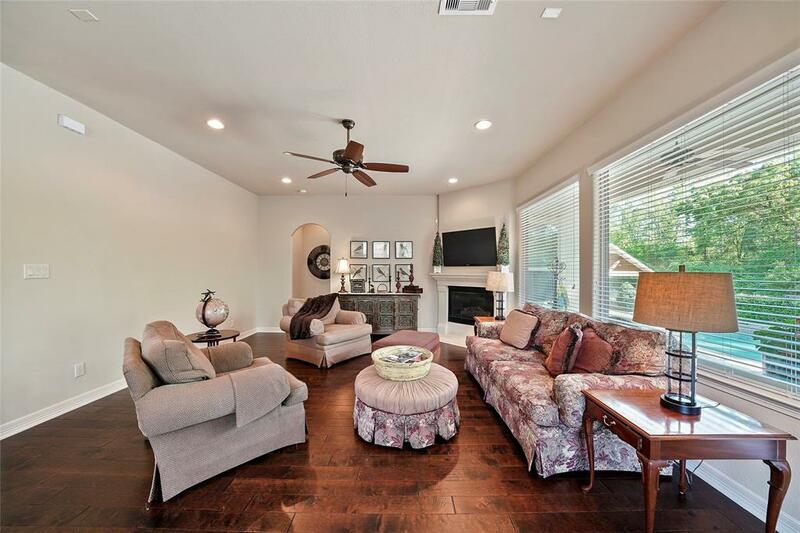 Hand-Scraped Hardwood Floors throughout,Family Rm Boast a Corner Gas-Log Fireplace. 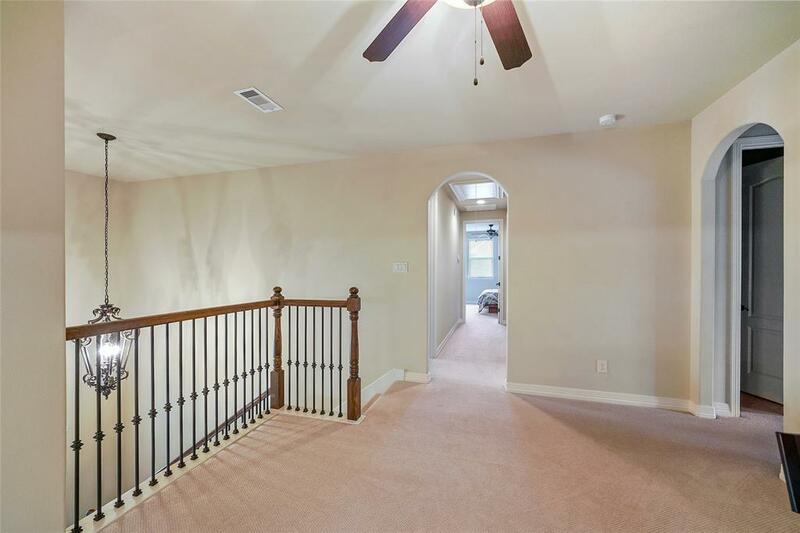 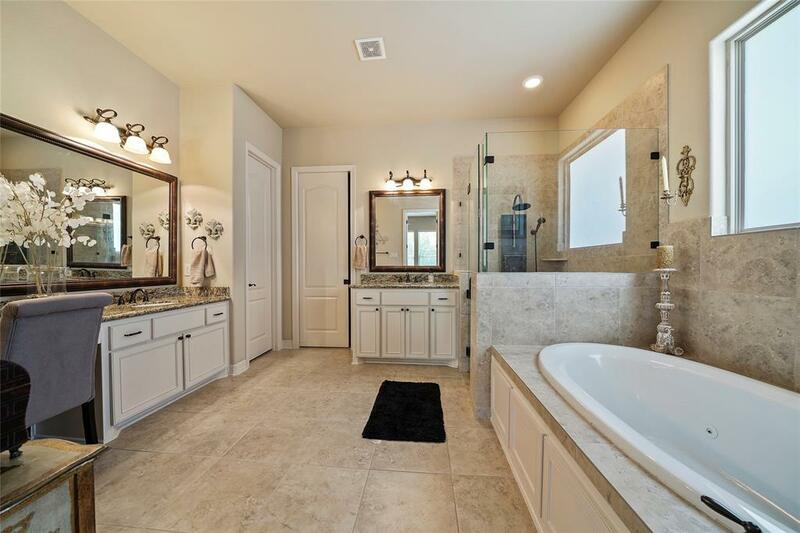 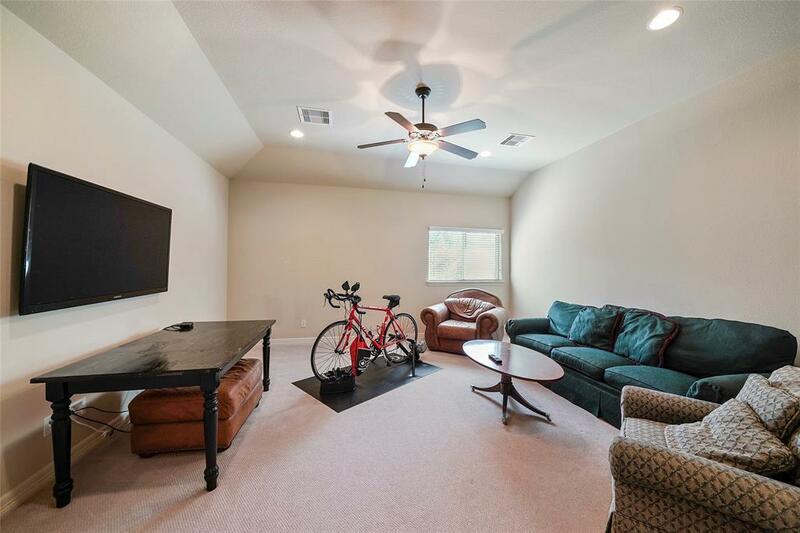 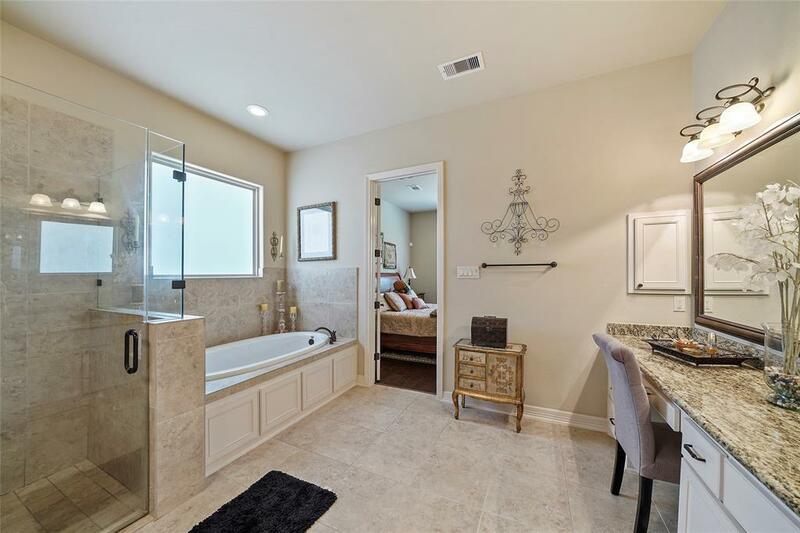 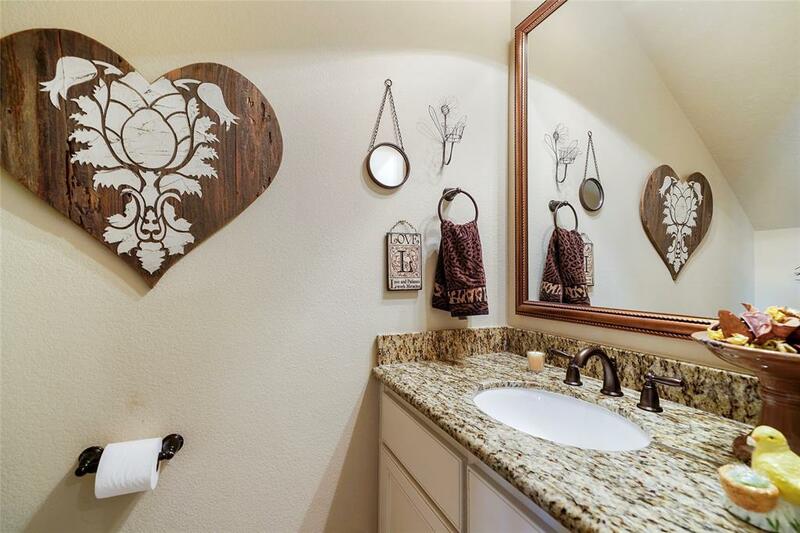 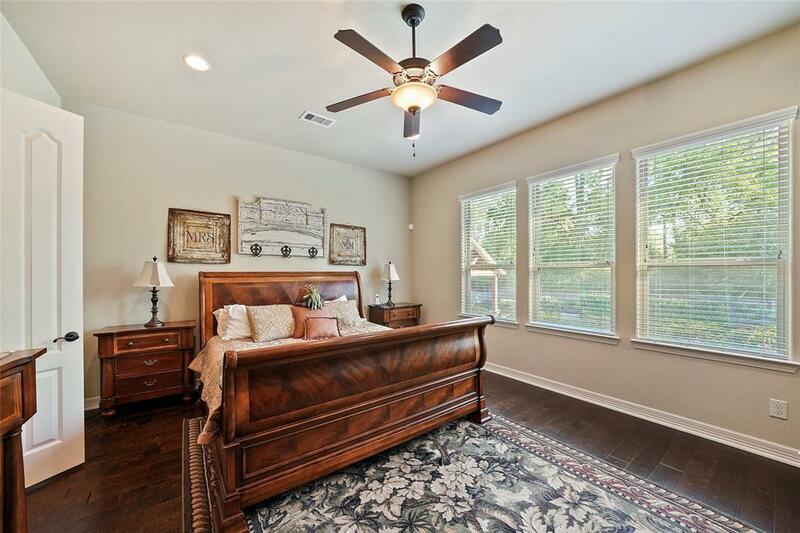 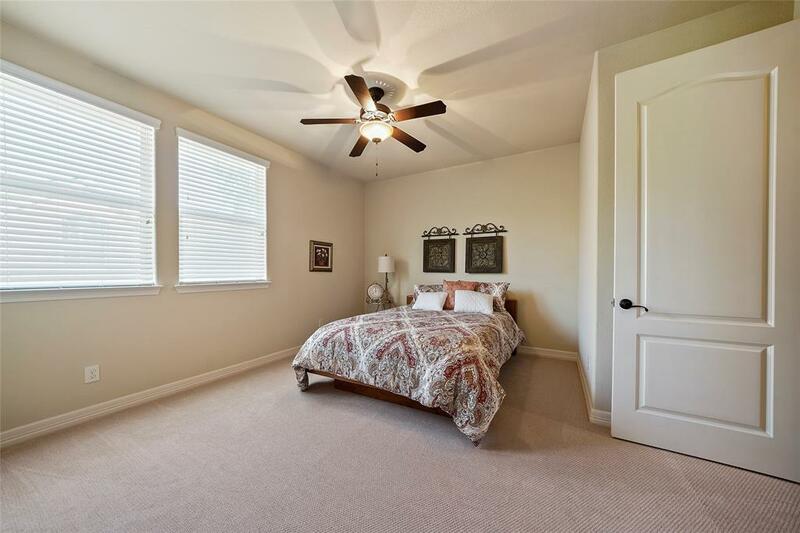 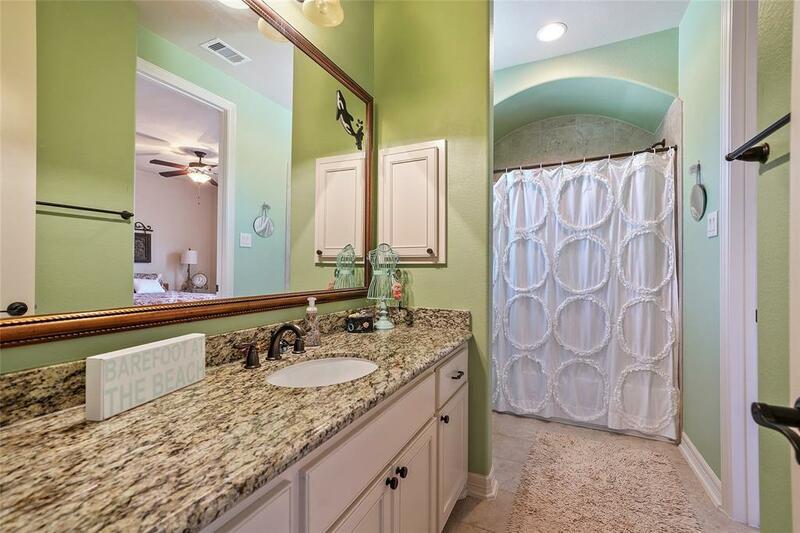 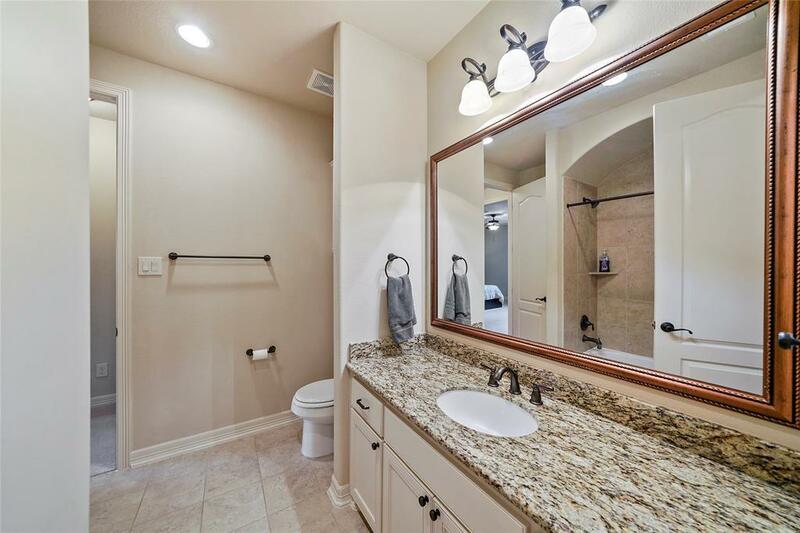 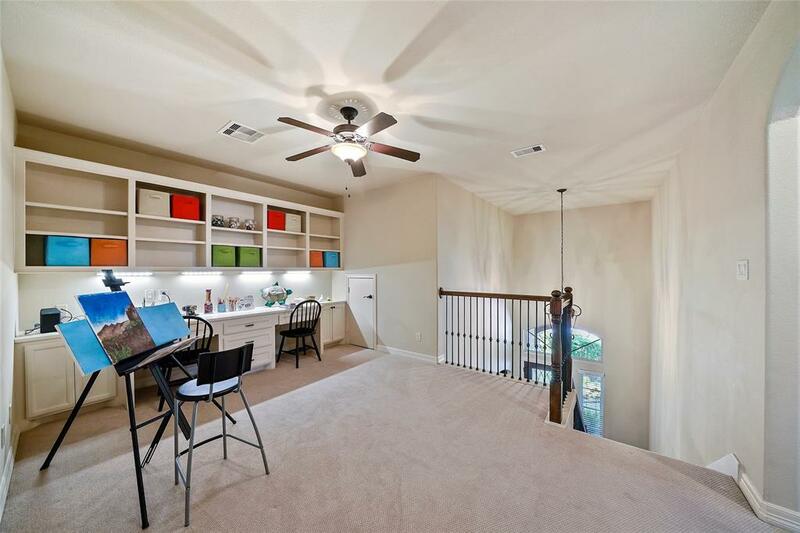 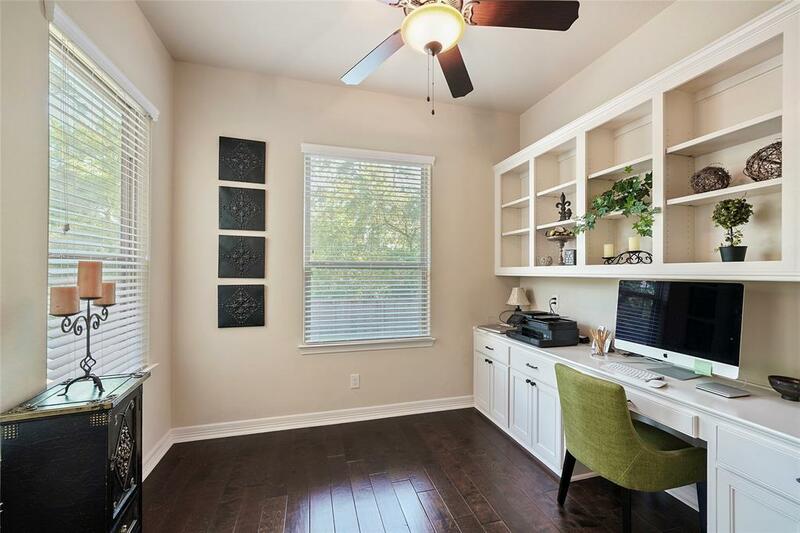 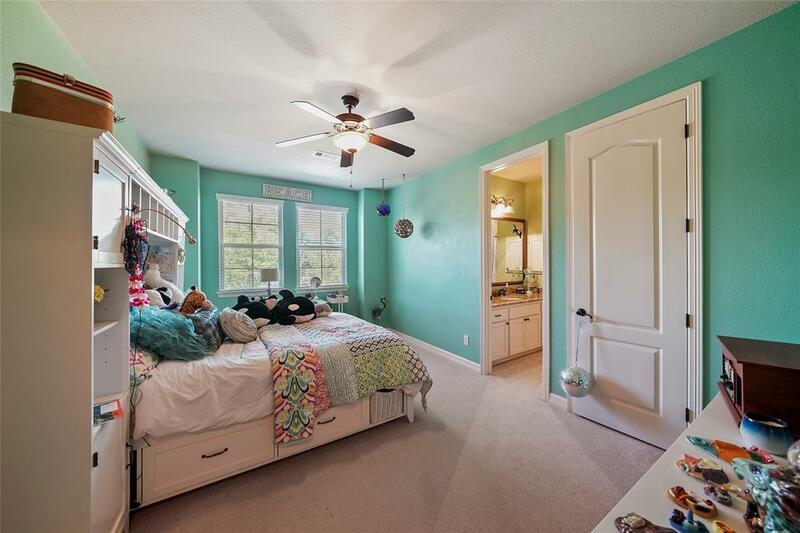 Master Suite with Upgraded Jacuzzi Tub/Separate Seamless Glass Shower; His/Her Vanities with large walk-in closet.Upstairs includes 3 add'l bedrooms + Gamerm. 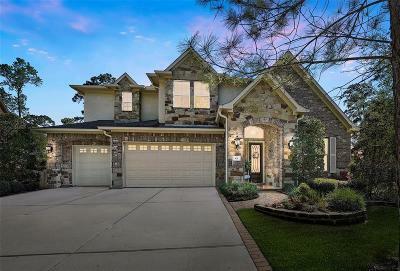 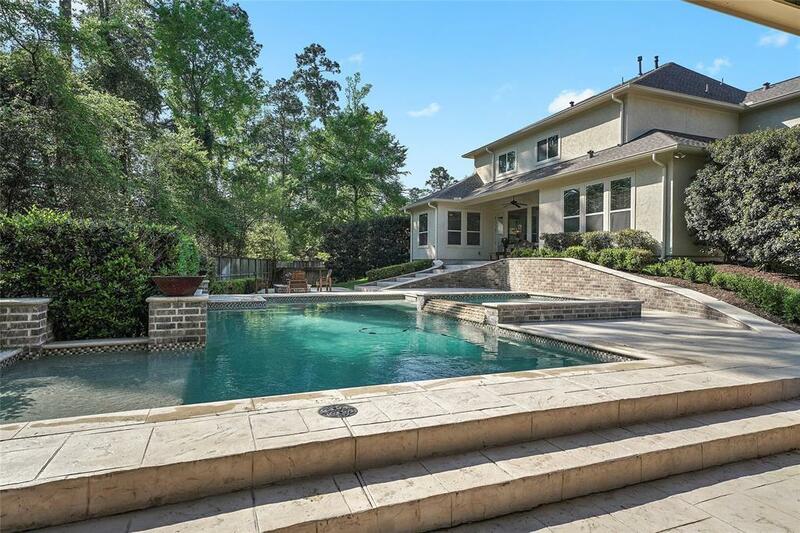 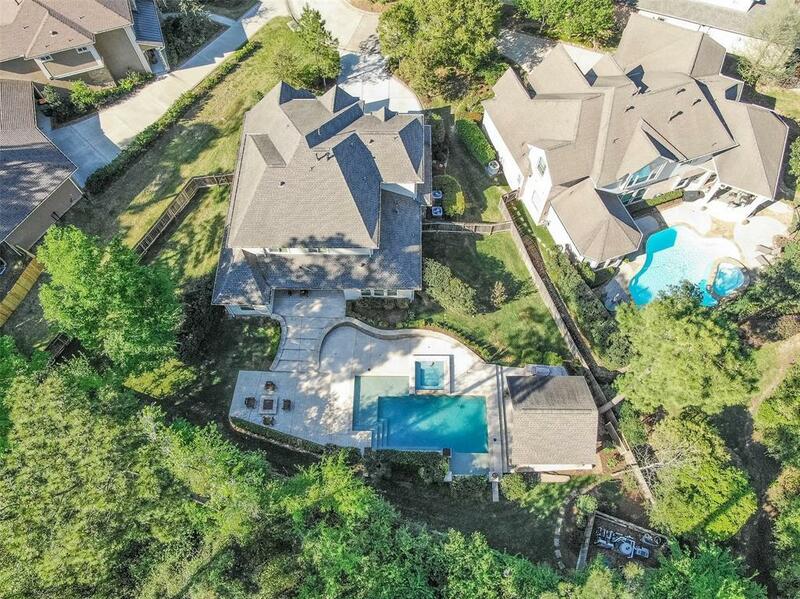 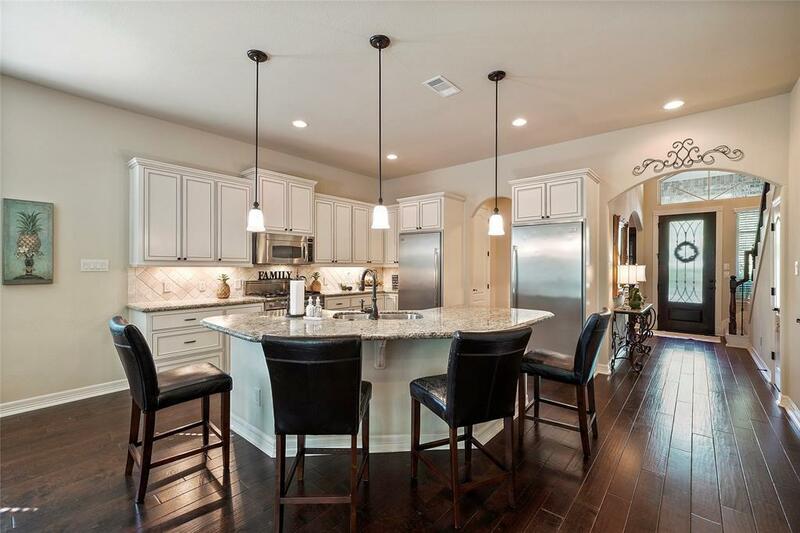 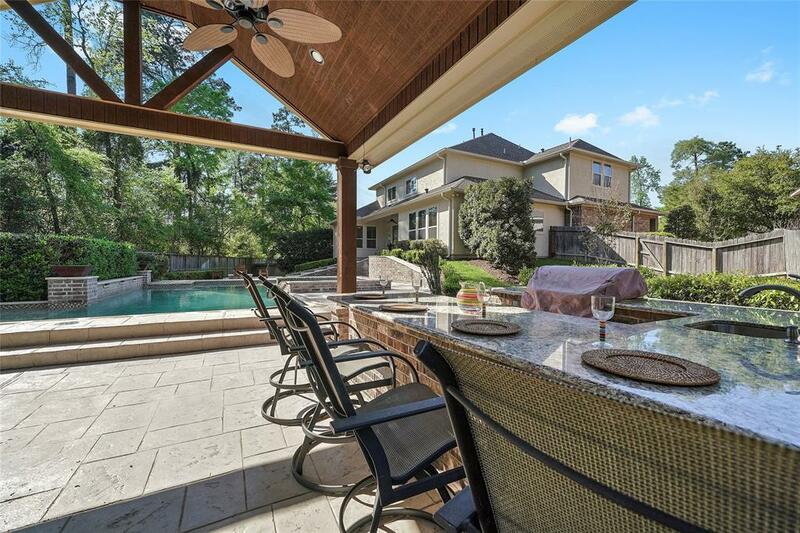 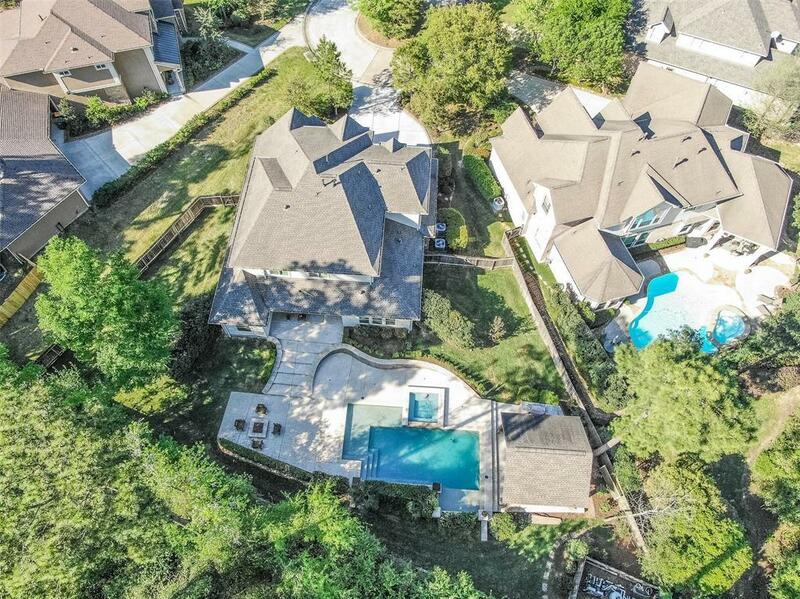 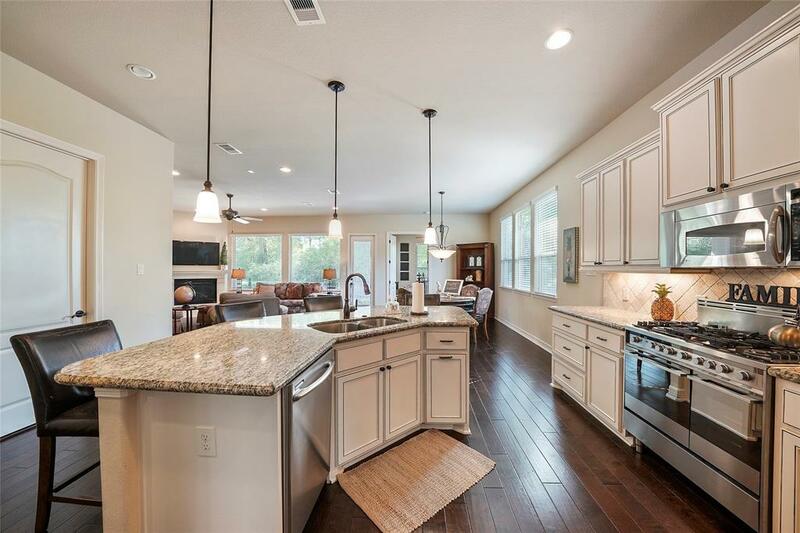 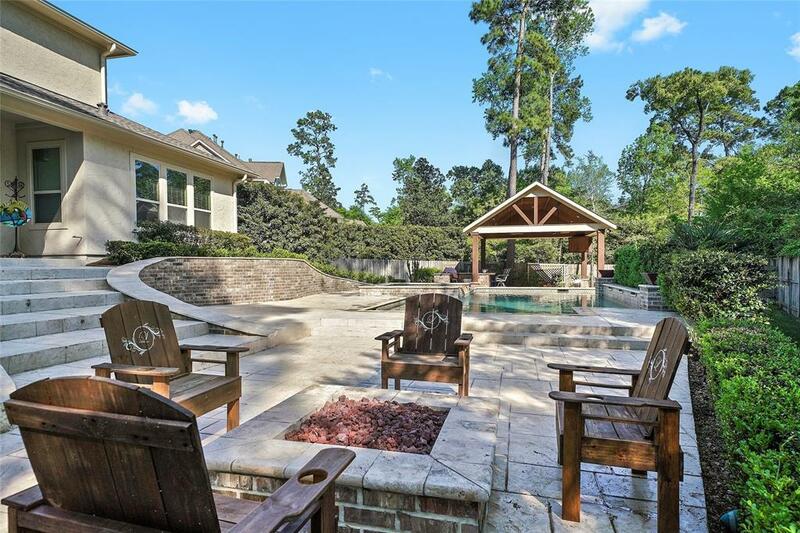 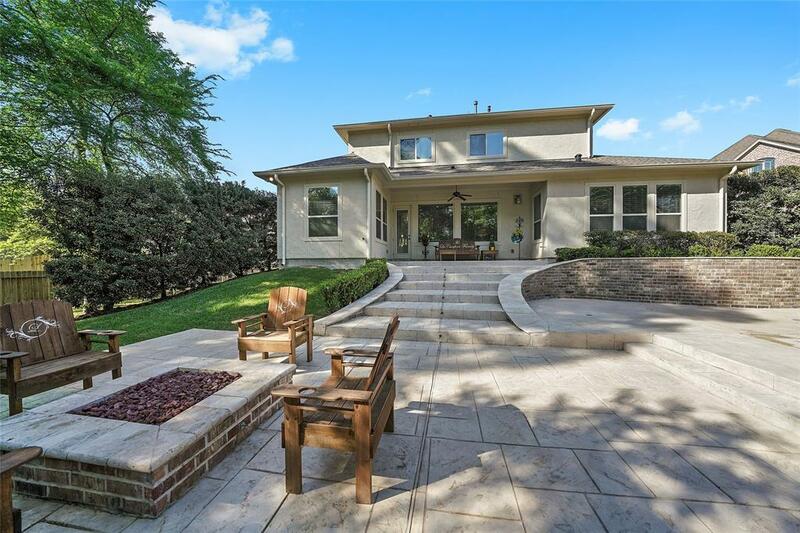 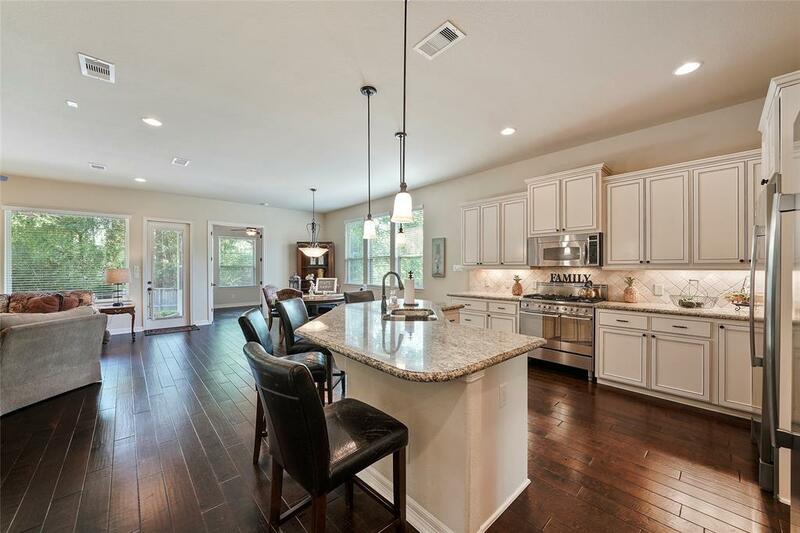 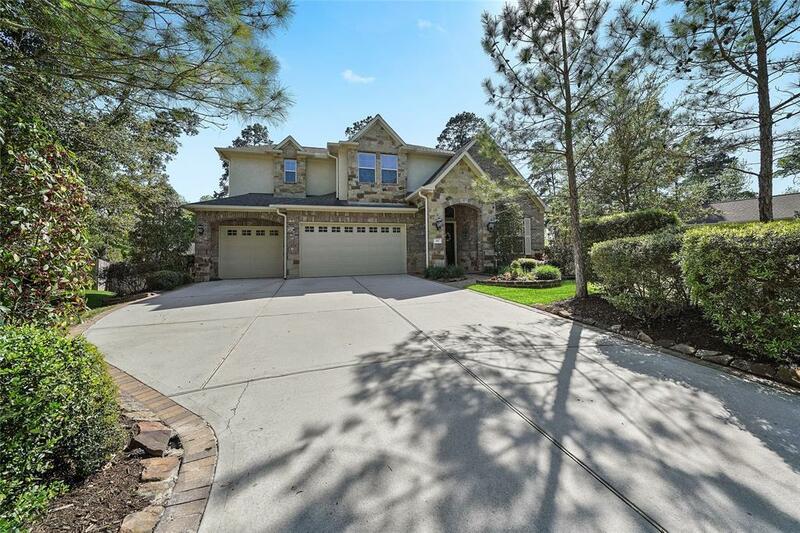 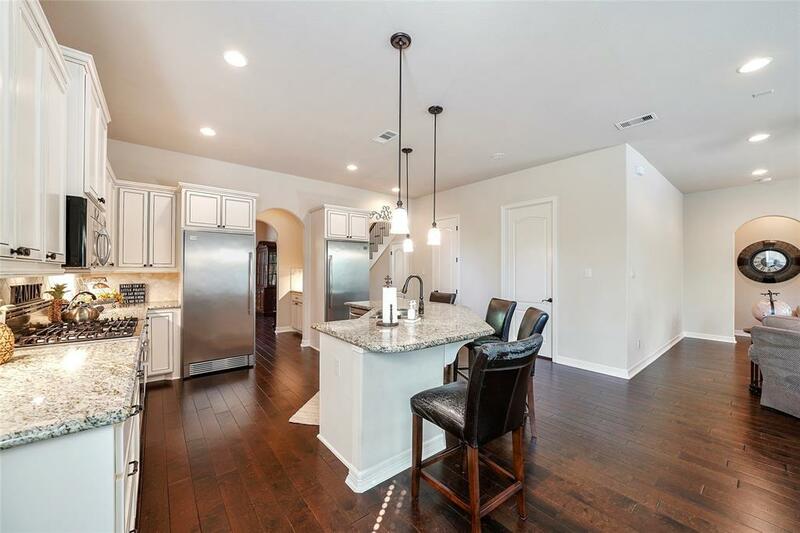 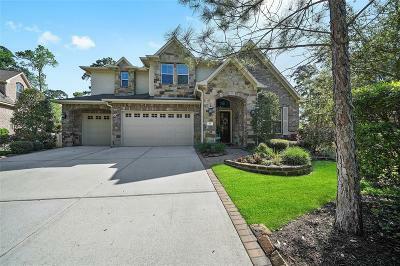 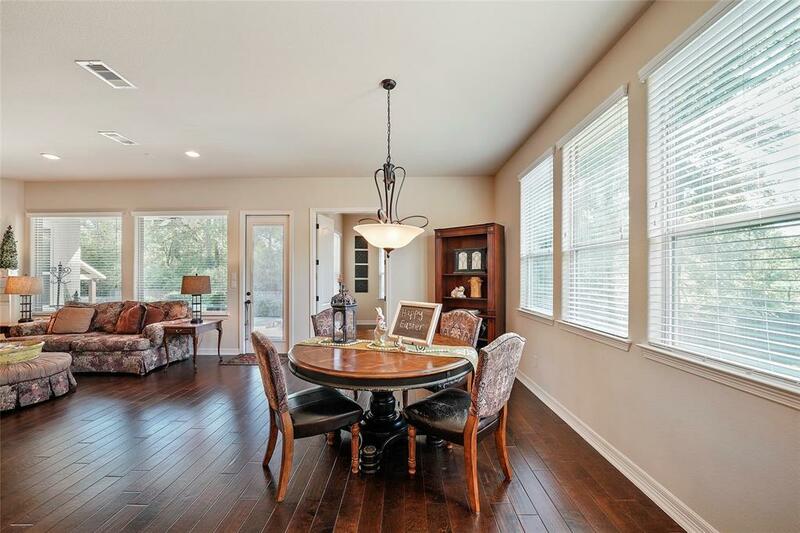 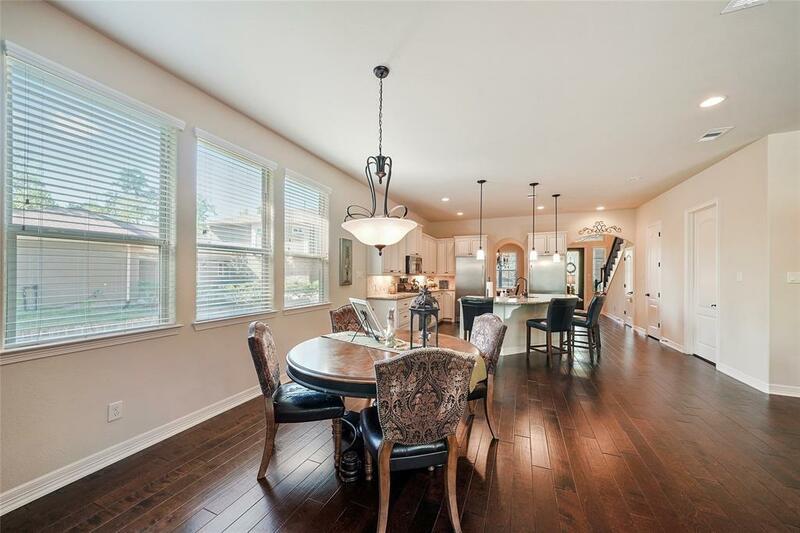 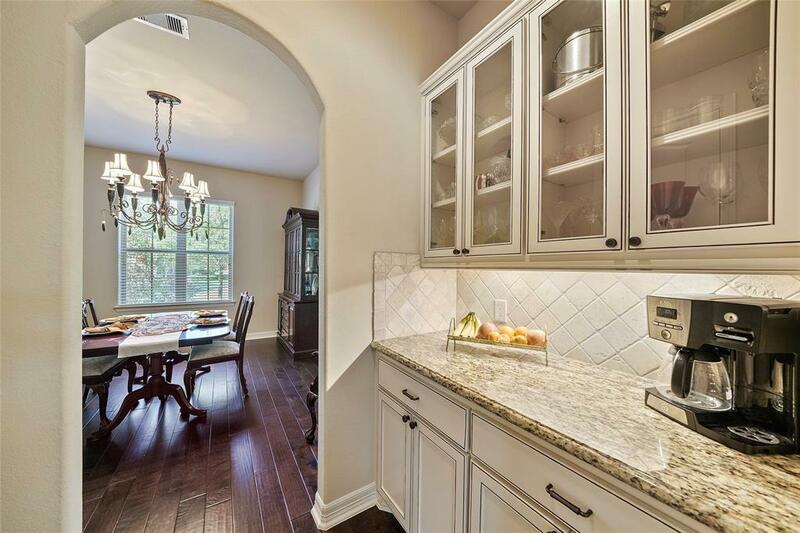 Enjoy this 15K+Sqft Cul-De-Sac Lot when You Open your Back Door to a Covered Patio,Travertine Decking,Built-in Gas Fire-pit, Professionally Installed Summer Kitchen and a HUGE Sparking Pool/Spa that boast Water Features & Fireboxes! 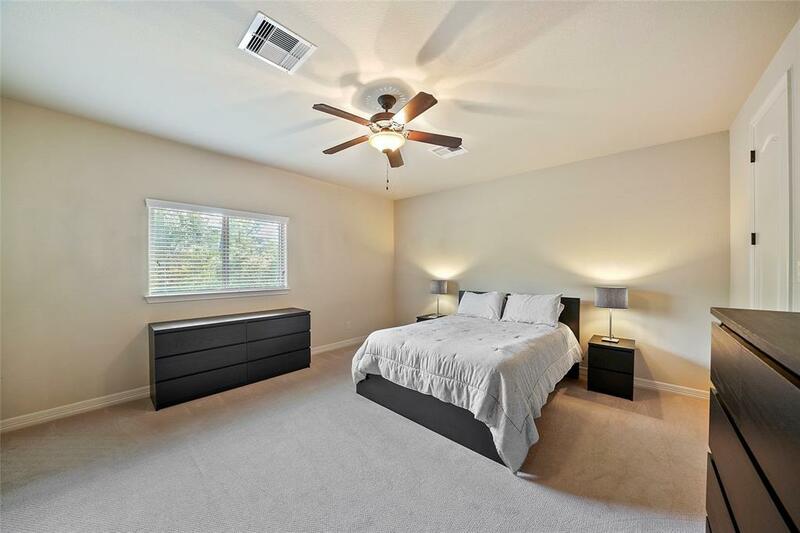 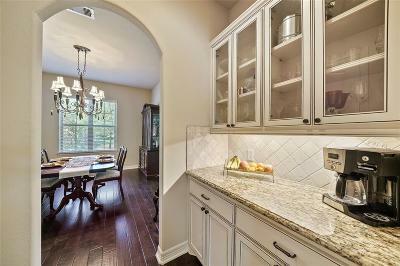 Landscaped Lawn;3-Car Garage with Overhead Storage; Make a private appt today!